Writing an eBook is the next logical step to starting a blog. An eBook lets you consolidate your writing in one place, as well as give your readers something of value. These eBooks open up more opportunities for you to market and brand yourself. Writing a good eBook is your chance to get known in your niche and establish yourself as an authority in the industry as well. It may seem overwhelming to create your own extensive eBook, but that is something I’m going to fix in this article. This is where most people struggle: Writing an eBook seems like a huge undertaking, so they just keep waiting until they have enough time to dedicate to that. Well, here’s some news for you: There’s never enough time. Never. Face it and start acting now. Reach out to niche experts to provide additional quotes and favorite tools to make your eBook more complete. 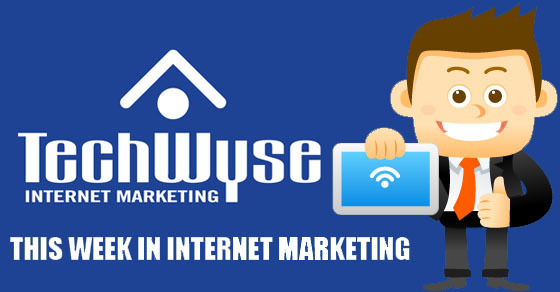 That’s what TechWyse did using MyBlogU and look at the result: 13 Industry Experts Reveal Their SEO Secrets! 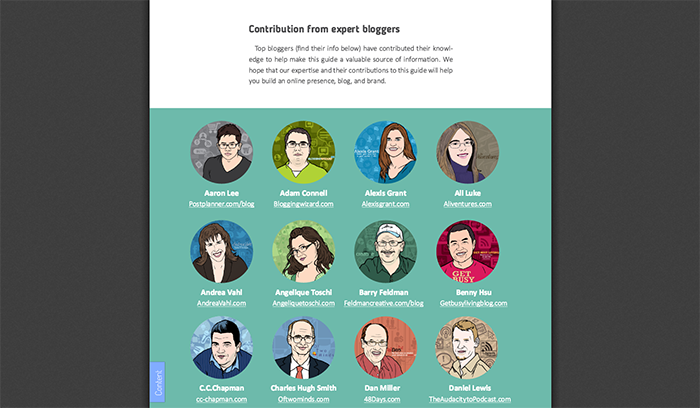 When experts contribute to an eBook, it can add authority to it and make it more trustworthy! If that’s your first eBook, don’t worry about the design as much. Otherwise, it will hold you back! With my first one, all I did was format it nicely in Word, adding a cover (which I got created on Fiverr) and then, converted it into a PDF using this tool. Try to focus on an interesting angle, attention-grabbing headlines, and great content. You’ll always be able to redesign the eBook later when you come up with the updated edition. When you write an eBook you want everyone to read it. Yet, no matter the quality of the content, sometimes getting the word out is difficult. The web is open in a way never before seen. We have the power to reach audiences across the globe. However, that openness has a fault: It makes it hard for the content to be seen over the crowd. I have found that social media is the best resource at your disposal. It’s a great way to engage and share your eBook online. The following are my personal favourites. Everyone has their preference when it comes to social networking sites. For content marketing, my personal favorite has to be Twitter. The whole concept of microblogging has provided a unique way to share and communicate, which lends itself perfectly to the promotion of eBooks. With an open format to its platform, the ability to share quickly, and plenty of advertising tools to meet budgetary needs, it just makes sense. Plus, you can create a system where the user can pay with a tweet. 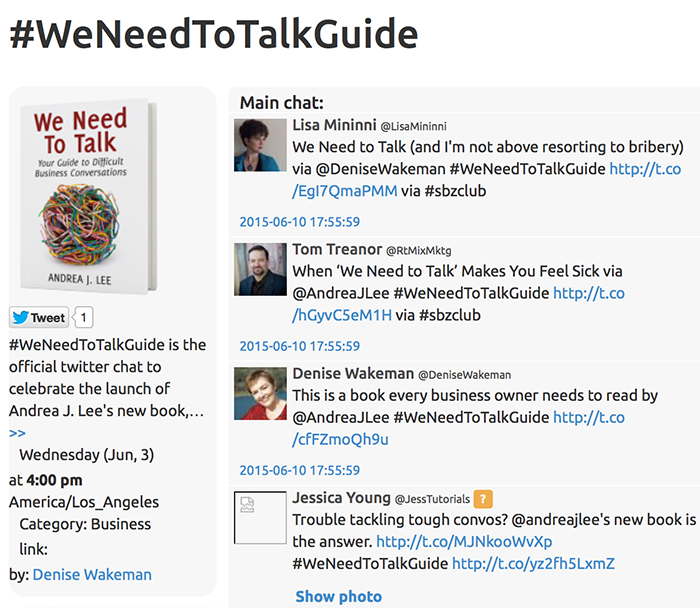 You should also play with these eBook marketing hashtags as well as participate in various Twitter chats with fellow book authors. Here’s a good Twitter chat to start with. Another great network to tap into is Facebook. It may not be as open, but having a Page is an effective way to connect to potential readers. The lack of character limit also allows for deeper discussion. The best part about Facebook marketing is its advertising abilities that actually work! Facebook advertising plan is probably the best in social networking today. You set a budget and it gives you a certain number of likes per day based on that amount. You can use a social payment system here as well. Pay with a like is another popular service for WordPress. Reddit is often overlooked by many people when it comes to being a source for promotional possibilities. However, it is incredibly useful, not least of which is due to its sense of community. The average Reddit user is frequently found on the site and develops relationships within their chosen subreddits. 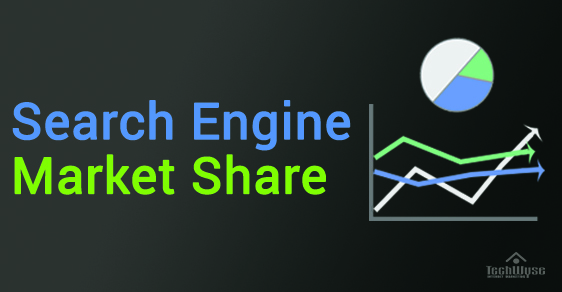 The format of the site gives you a chance to share larger elements of the content and potentially see it reaching the front page. Even if it doesn’t, finding an active subreddit within the eBook niche won’t be difficult. From there, you can hopefully gather enough upvotes to make it a popular post and regularly draw traffic from the link. Nowadays, there are a number of blogs that promote free or discount eBooks. You can find them all over the web with a simple Google search. However, the two that I have personally gone to for finding free or cheap eBooks are Addicted to eBooks (must be free for five days to qualify for promotion), and Bargain Kindle Books (promotes seven eBooks a day, Monday – Friday). Here are a few more eBook directories and sites to reach out to as well. Viral Content Buzz is a community of people who want to build a buzz on other communities. It works by connecting with social media platforms. There, you can promote other people’s content, and they can promote yours, simple as that. It can give you free traffic while boosting your social media visibility. 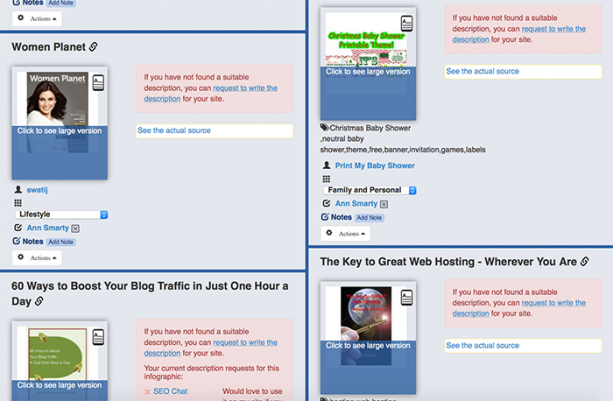 You may already be using MyBlogU as a place to find expert contributors, but the community also has a gallery for eBooks, along with a list of ways to easily promote those eBooks. Through the power of collaboration, you can create powerful and unique content for your website. 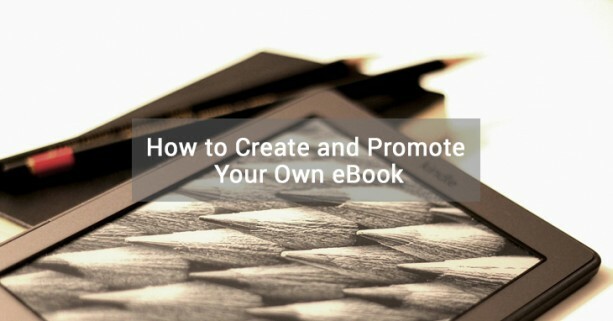 Ok, so you have your eBook and you’ve figured out some ideas on how to market it. What’s next? Have your eBook professionally designed. Upwork (formerly known as Odesk) would be my source of potential designers to invest in. Consider creating and selling actual prints-out. While you can’t make a fortune selling an eBook and you are not quite ready yet to publish the hard-cover book, consider creating and sending out some print material. It may be the collection of checklists, a calendar with daily recipes, or a cheat sheet that makes a hard task easier. You don’t even need to handle printing and shipping (sites like this one can handle everything on a small-scale budget). All you need is a useful product to compliment your eBook. Consider a self-publishing option which I am thinking about as well. Have a tool to go on this list? Discovered a way to more efficiently promote an eBook on social media? Let us know in the comments. For ebook marketing especially if you are just starting out I believe the amazon kindle program is great for beginners and can be great in terms of audience reach as well as profitability. Lovely tips.As someone who is working day night to get his first book completed, this post is a resource for me. As you said, design is what wasted a lot of my time and I have settled to get it done from a friend. Thanks Ann for all the tips. And thank you Swadhin for encouraging me to read this post.